Hi friends. Congratulations! 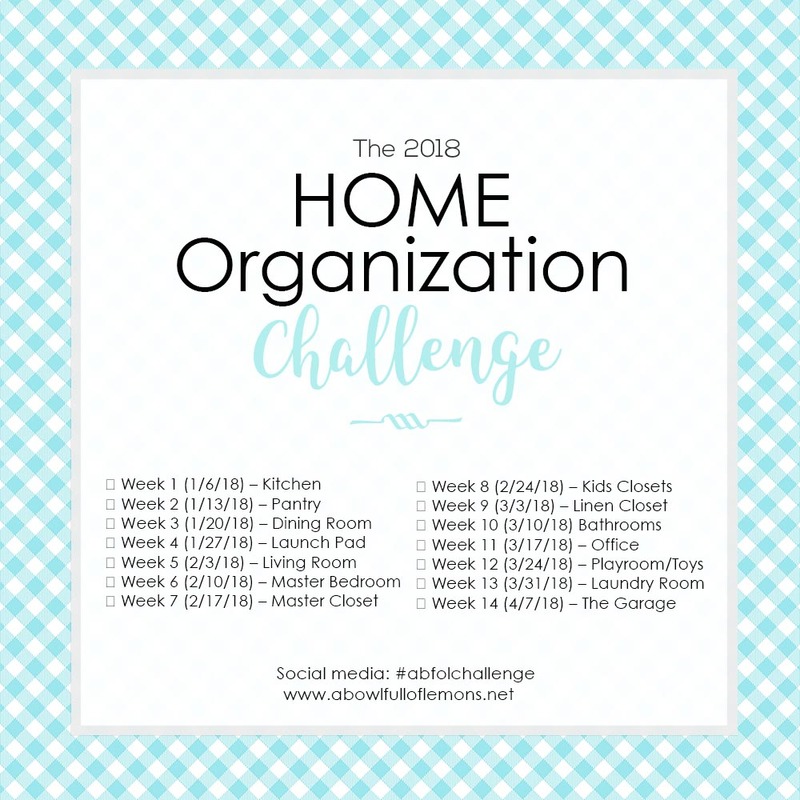 You have made it to the last week of the 2018 Home Organization Challenge. Now you’re ready to finish it off with a clean garage. Give your garage the much needed attention it needs this week. Thank you for joining me this year on the challenge. I hope it has been a rewarding experience for you. If you’re just joining us, print out the schedule and checklists below and begin on the current week. 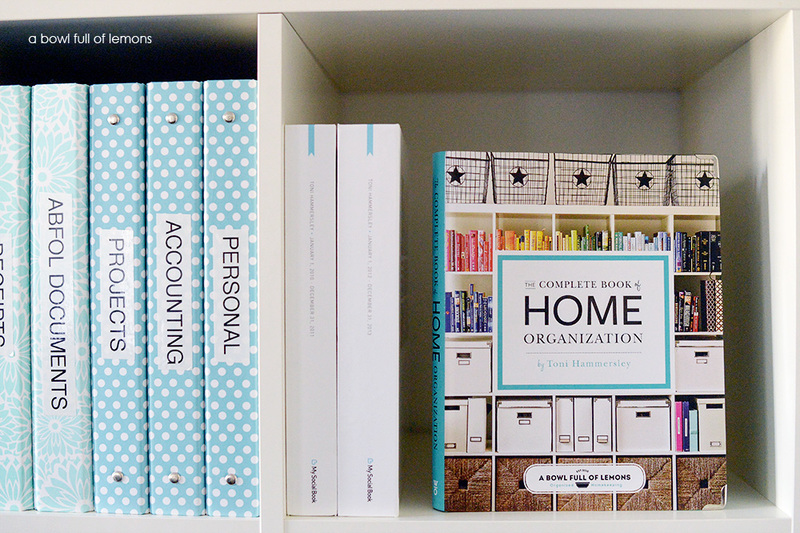 For encouragement, join our Home Organization Facebook community to share your progress, or struggles, or questions. Or simply look through the photos and read how others are doing. 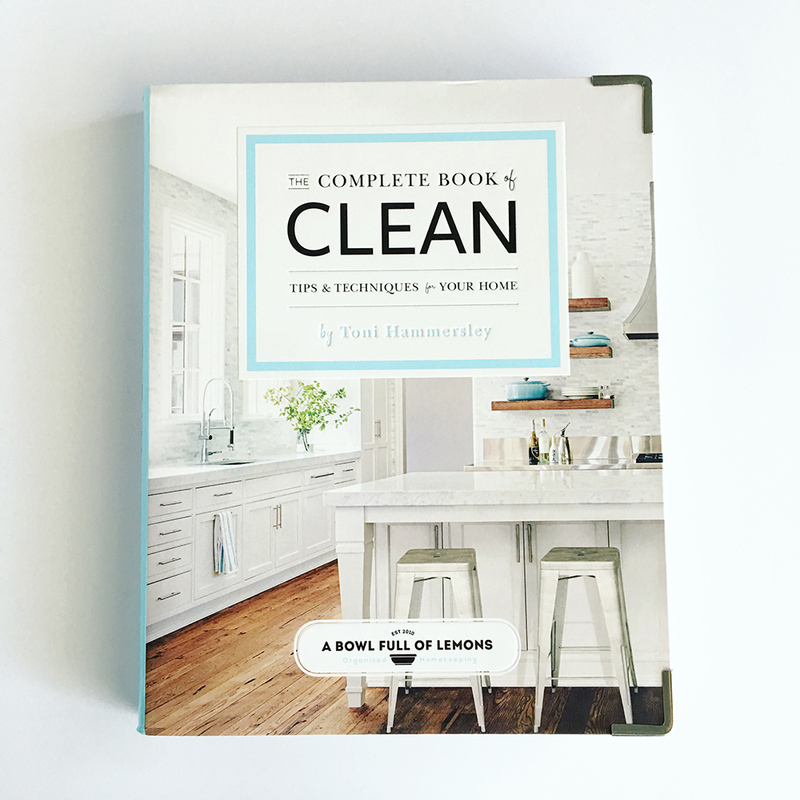 If you need more guidance on cleaning your house, be sure to pick up The Complete Book of Cleanfollow. 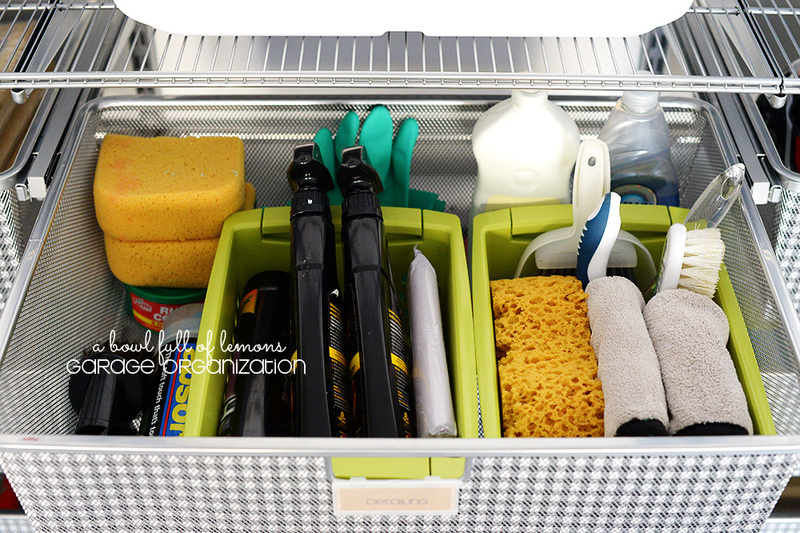 It has tons of tips and checklists that will teach you how to get your homes sparkling clean. 1. 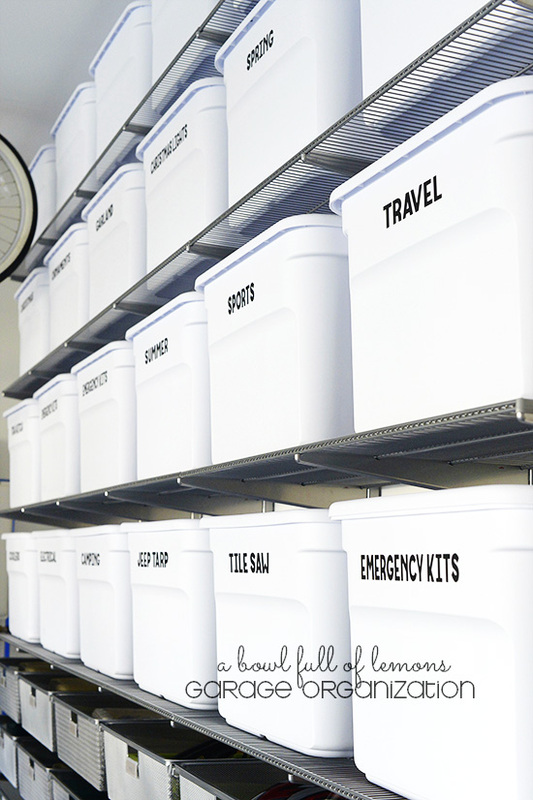 PREPARE – Call your local charity organization ahead of time to schedule a pick up. Gather several boxes, bins and trash bags. 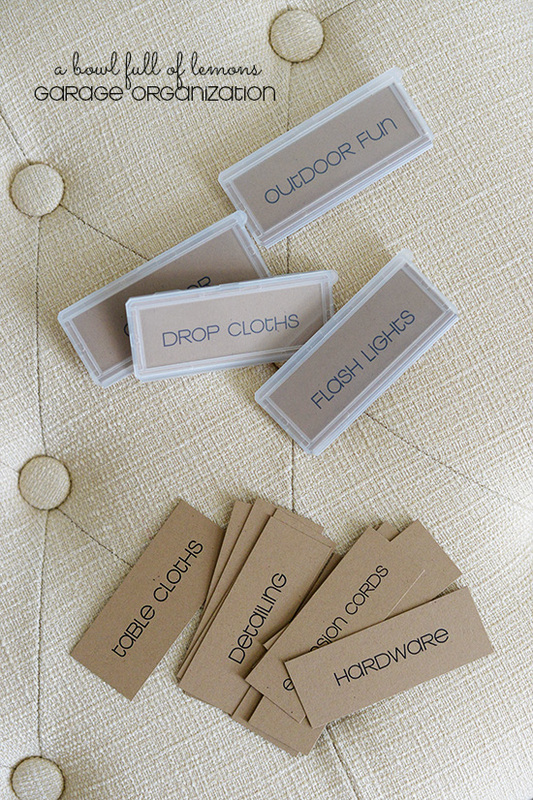 Label boxes to sort items: keep, donate, trash, house. 2. 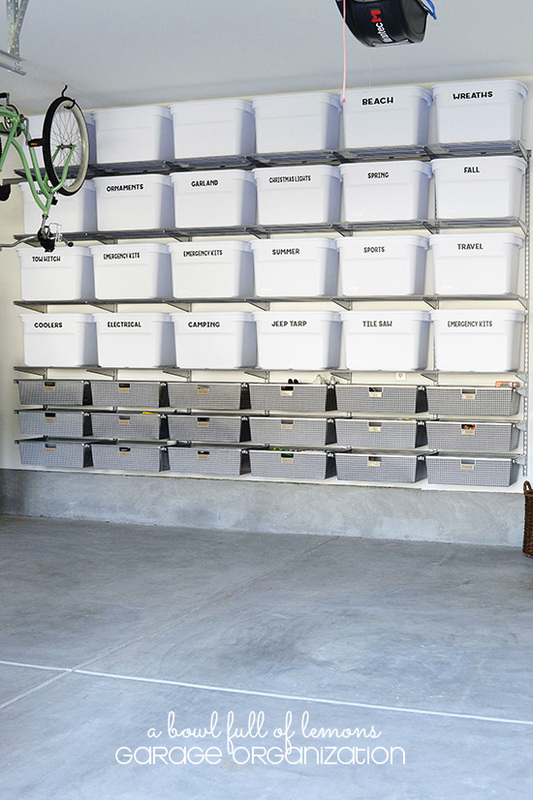 SORT – Sort through everything in the garage. Empty it out completely (weather permitting), going through one item at a time, and placing it in the designated bin or box. 3. CLEAN – Once you’ve sorted trough everything, the garage should be empty. At this point you can sweep, leaf blow, or hose down the floor. This is an important step. 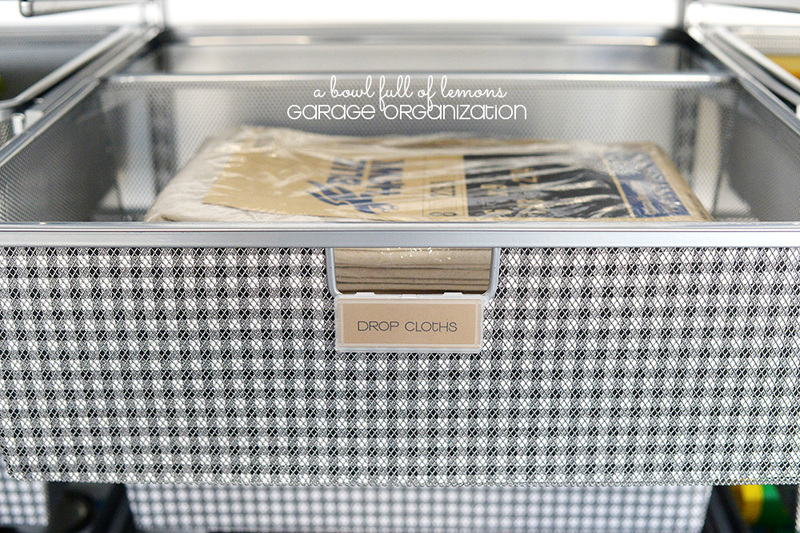 You don’t want to organize a dirty garage. If you have a problem with spiders or ants, you can spray the perimeter of the garage with insecticide. Living in the south, we have to do this every three months. 4. ORGANIZE – Once you have sorted through everything and cleaned, its time to set up a system of organization. 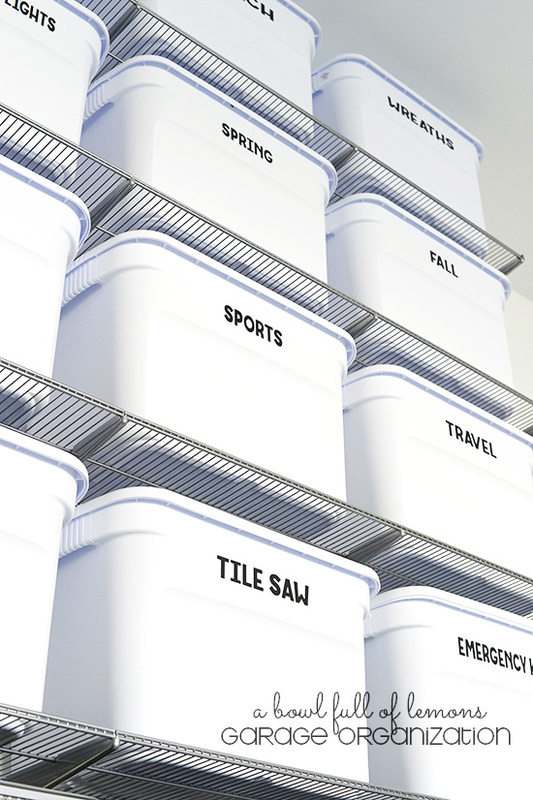 Label plastic totes to contain items that will remain in the garage. 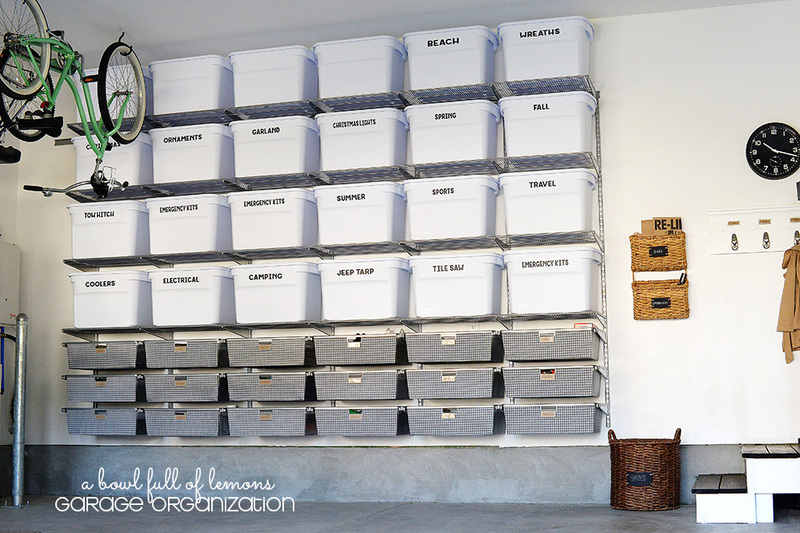 Place the organized bins and boxes back into the garage. Hang things on wall hooks. Try to keep everything up off the ground. Spiders like to hide behind stuff on the ground and so does dust. 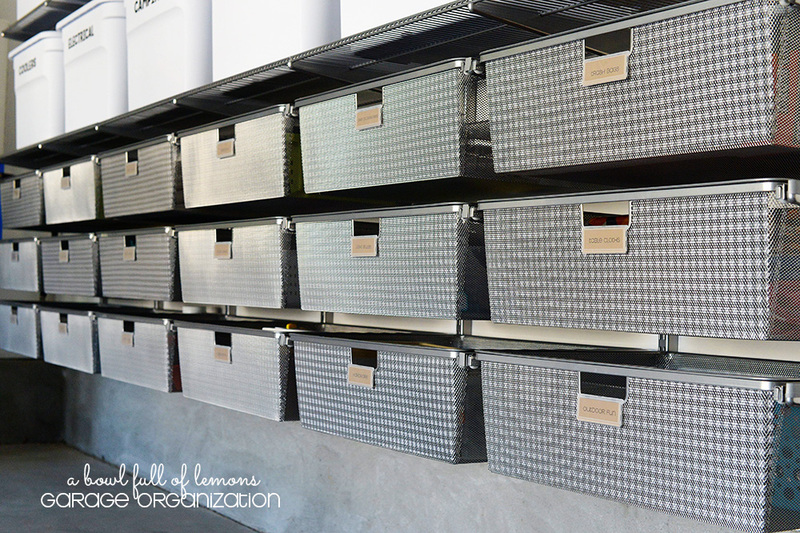 Here are several blog posts that will inspire you to get your garage organized. 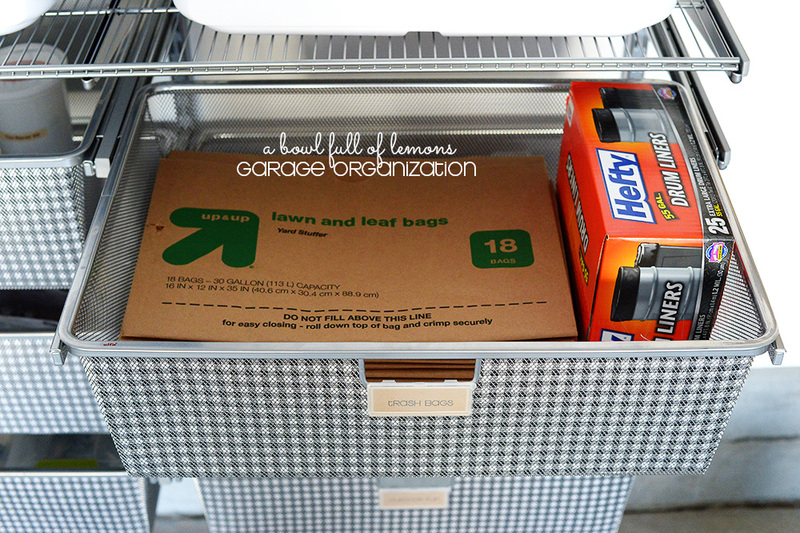 Take a few days this week to clean out and organize the Garage. Purge as much as you can. Share your progress on Instagram using the hash tag #abfolchallenge, blog about the weekly challenges, and share your before and after pictures over at my Home Organization group here. Thanks for joining me this year!